Minister of Sports, Mahindananda Aluthgamage said that the real results of the new programs implemented by his Ministry during last year could only be experienced by the end of this year. Expressing his full satisfaction on the progress of the Sports Ministry during 2011, Minister Aluthgamage said the success of the numerous programs launched by the Ministry could gradually be experienced this year. He said it was a challenge that President Mahinda Rajapaksa entrusted him in November 2009. South Africa defeated Sri Lanka by five wickets to win the second one-day international at Buffalo Park on Saturday and take a 2-0 lead in the five-match series. Sri Lanka made 236 for six in their 50 overs, with South Africa reaching their target with eight balls to spare. 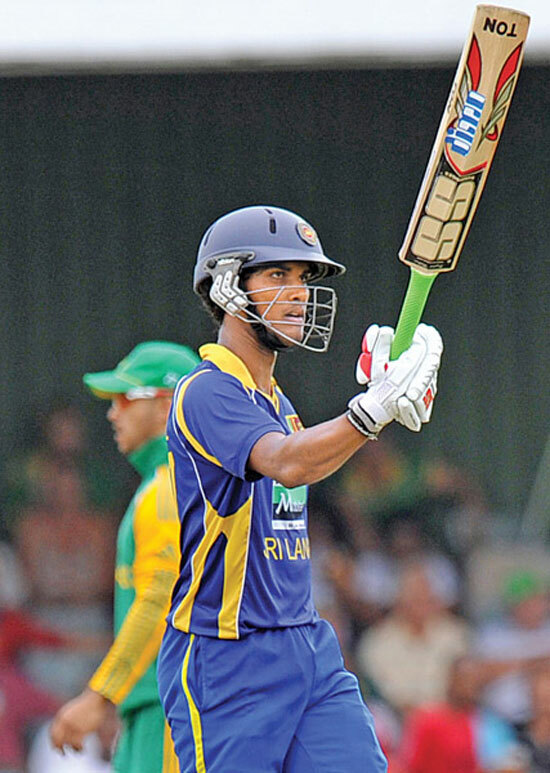 Dinesh Chandimal and Upul Tharanga hit half-centuries in a battling Sri Lankan performance in the second one-day international against South Africa at Buffalo Park on Saturday. Some past Sri Lanka Test stars expressed their sadness and dismay about the unbelievable manner the Sri Lanka batting succumbed to the extreme pressure inserted by the South Africans in the first ODI where the Sri Lankans were out for lowest ODI total of 43 in 20.1 overs.